Dutch often serve as a role model for cycling. Urban planners study Dutch towns for their ‘cycling infrastructure’. Designers call out Dutch bicycles for their sleek and simple style. 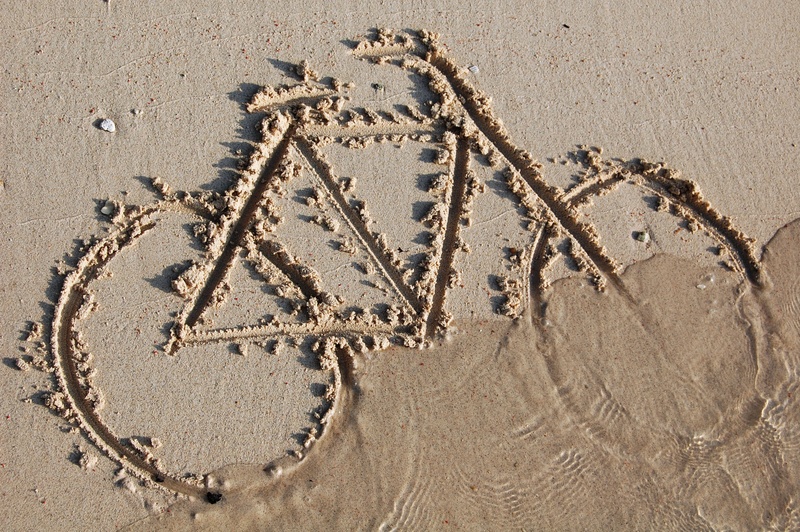 Policy makers ascribe the Dutch cycling success to its nation of ‘natural cyclists’. In short: the Netherlands is a place where cycling has always been part of the country’s fabric. The Netherlands has not always had a ‘cycling infrastructure’. 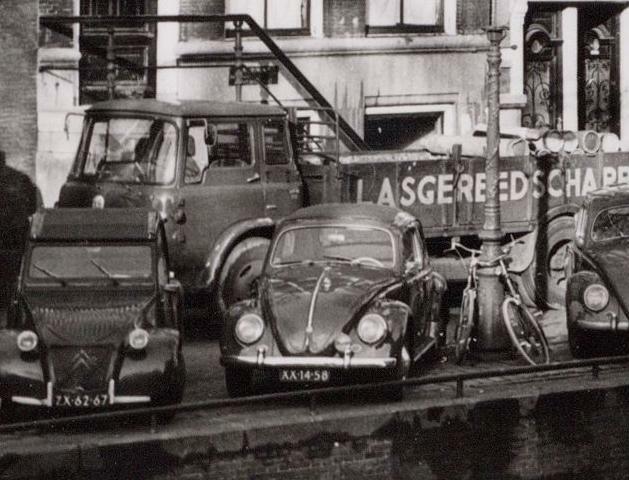 Today, 40% of Amsterdam traffic may take place by bike, but in the 1960s, Amsterdam was dominated by cars. 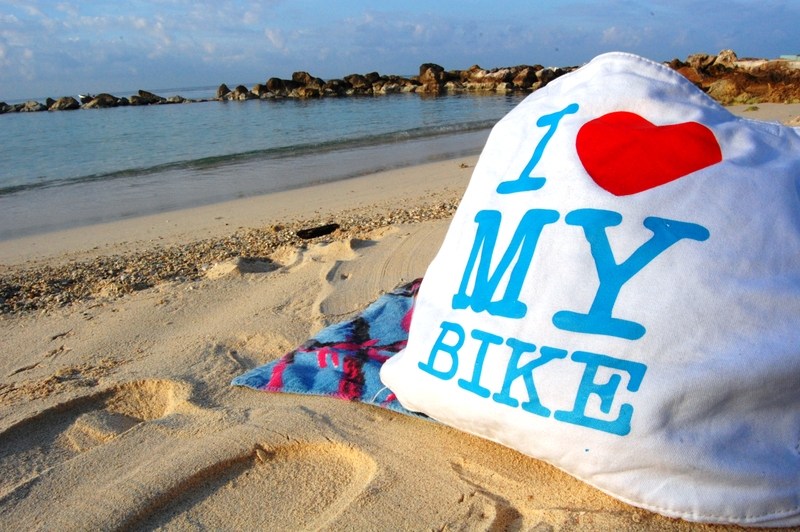 The economic prosperity after World War II led people to flaunt their wealth by buying a car – thus leaving the bike behind. Urban planners followed the trend, and set up broad roads through ancient city centres — until cyclists made up only 10% of city traffic. Only later did Dutch policy makers realise this made cities overcrowded and less liveable. It has taken several decades to reverse the trend. 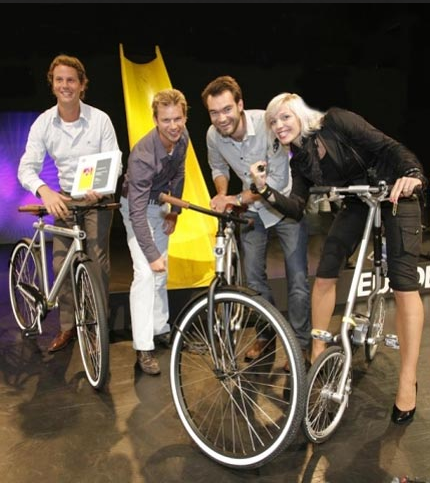 Designers point out the stylishness in Dutch cycling. 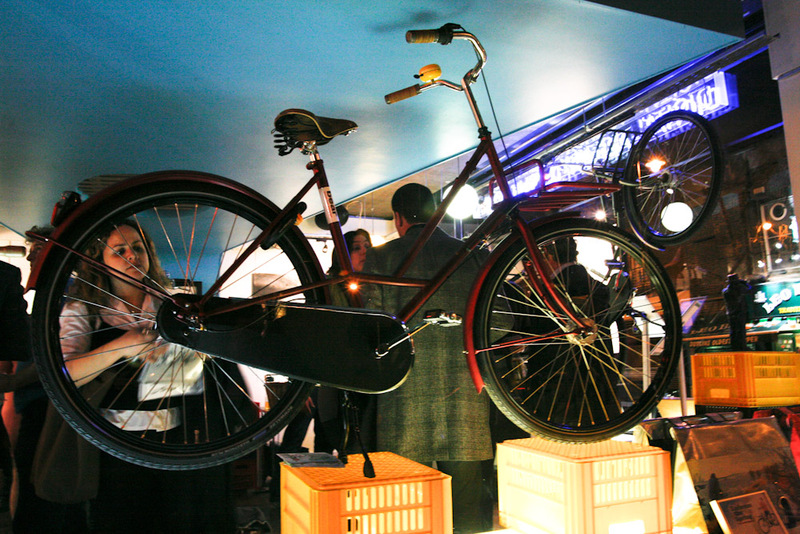 Matte blue men’s bikes serve as props in shop windows, accentuating pinstripe patterns of bespoke suits on display. Billboards feature female models – with auburn hair, tight hazelnut trousers and tweed jackets – leaning into racing green bikes with brown leather saddles. Street Style Magazines showcase modern versions of the traditional Dutch bike, and trendwatchers call out those bikes for their ‘urban credibility’, ‘new roughness’, or ‘artificial realism’. It’s all a recent trend though; primarily, the Dutch have always seen cycling as something purely functional. Finally: there is no such thing as a ‘natural cyclist’. The Dutch are not born with an innate ability to cycle. Cycling is something people learn by doing; even in the Netherlands. It does help that cycling lessons have been a regular item in Dutch elementary schools. 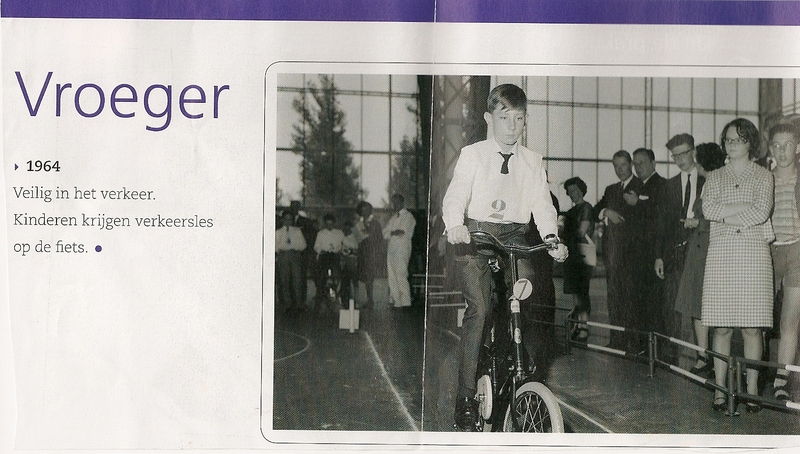 Picture from a Dutch magazine, showing how bike lessons went 'back then' ('vroeger'), in 1964. The main lesson here: Dublin is more similar to Amsterdam than most think. Dublin has a history of cycling, just like Amsterdam. Similar to the Dutch, the Irish only started replacing bikes with cars when economic prosperity increased during the Celtic Tiger. 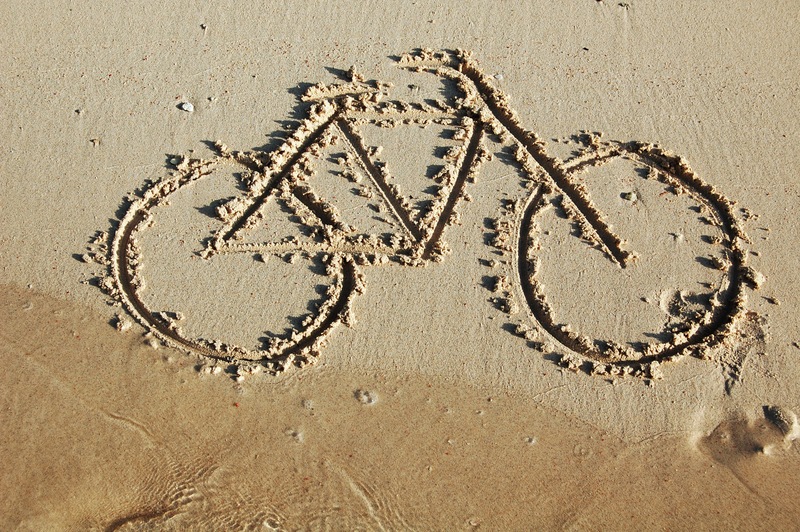 While this has initially decreased cycling, cycling numbers have recently increased again. Dublin may yet make the same rebound as Amsterdam did after its 1960s low point. 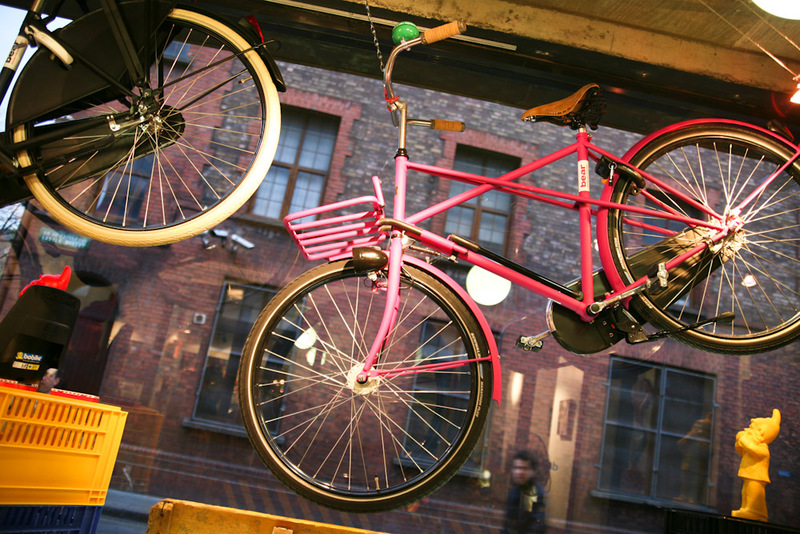 Furthermore, Dublin also has a keen eye for cycling style; like last year’s Dublin Cycle Chic fashion show and the city’s new Dutch bicycle and fixed gear shops demonstrate. 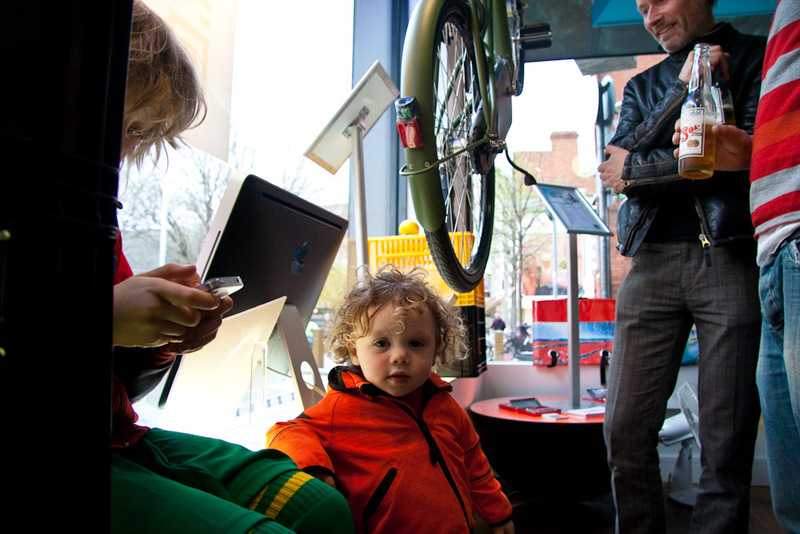 Finally, Dubliners are as natural on their bikes as the Dutch are – in part thanks to the Green Schools, who organize bike lessons for kids, distribute bike helmets, and set up bicycle powered smoothie makers. The Irish may yet give the Dutch a run (or a cycle) for their money. 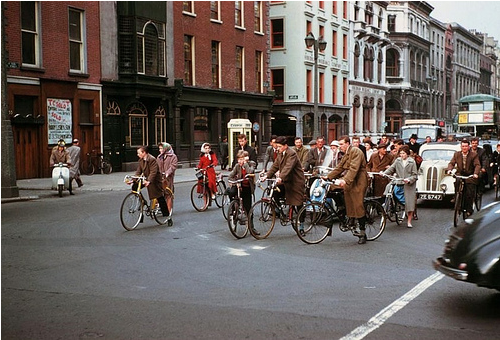 1961: Cyclists on Dublin's Dame Street and South Great Georges Street (photo by Charles W Cushman). So much, it’s written on our bags. 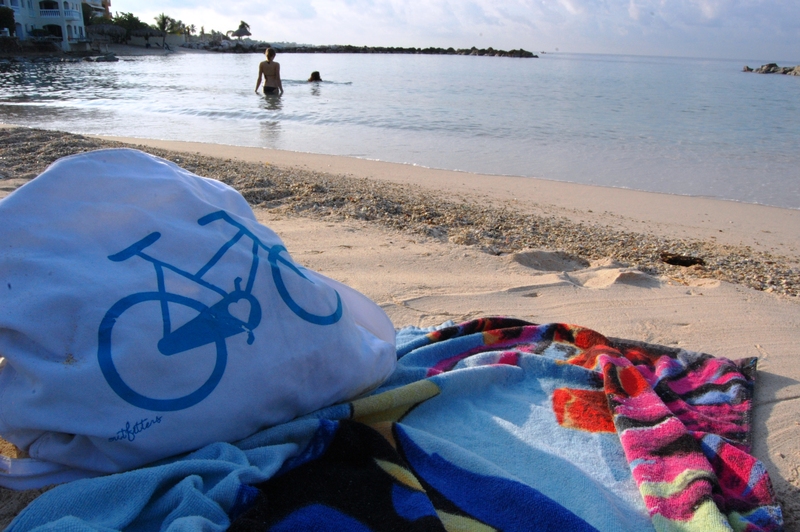 The beach is an excellent place for it. Danes are as proud of their bikes as children are of their self built Lego buildings. 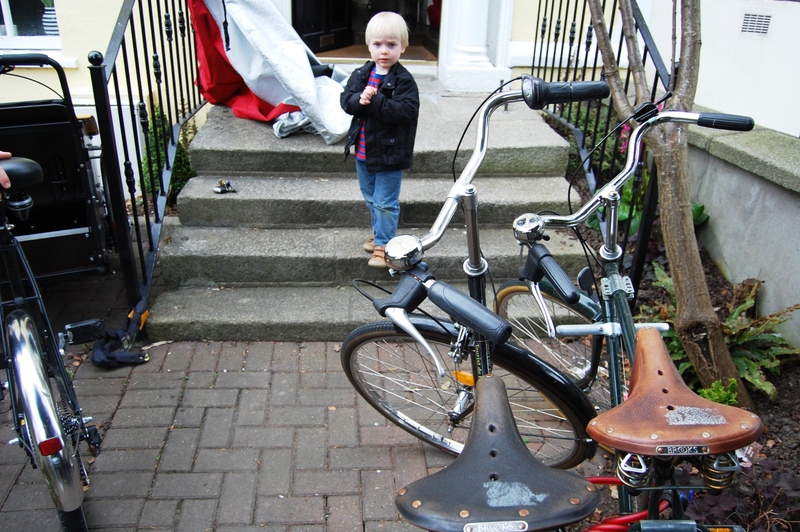 So if the Danes saw how Rune Horby – their Embassy Deputy in Dublin – filled his front garden with bikes, they would be pleased. To the right of the garden path leading to his front door, Rune Horby has two retro Raleigh bikes locked together: a women’s bike and a men’s bike. 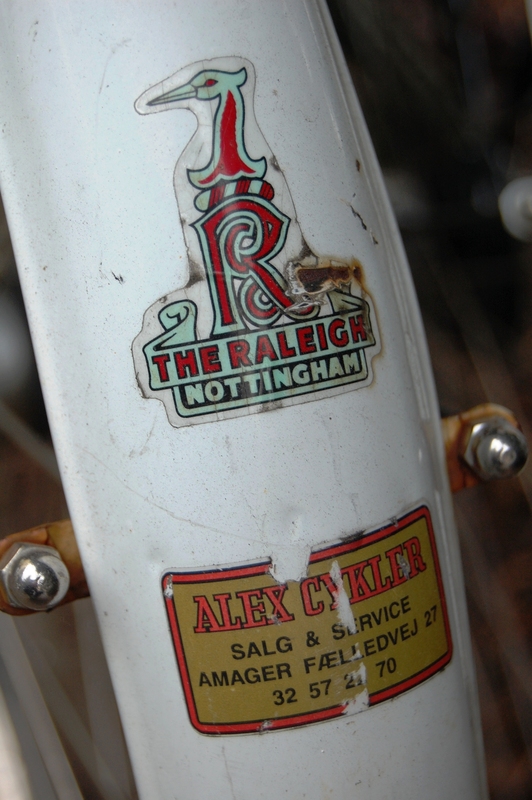 On the rear mudguard of the men’s bike, a sticker reads: Alex Cykler. 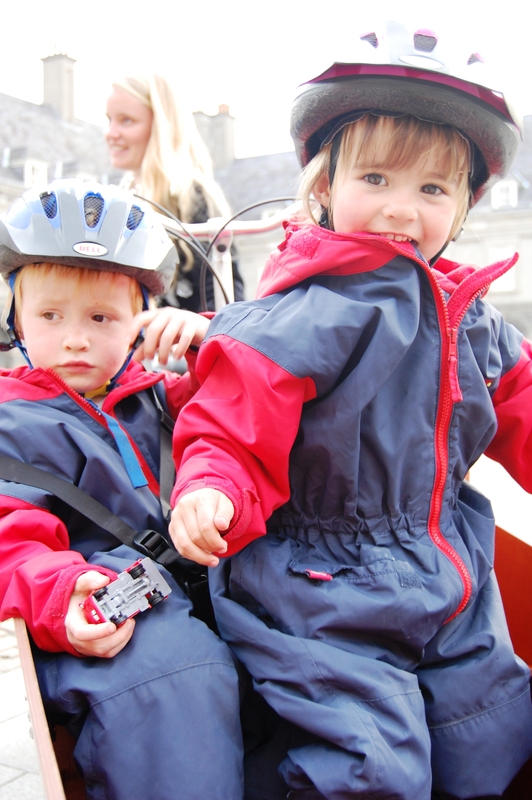 On the women’s bike, there is a children’s seat. 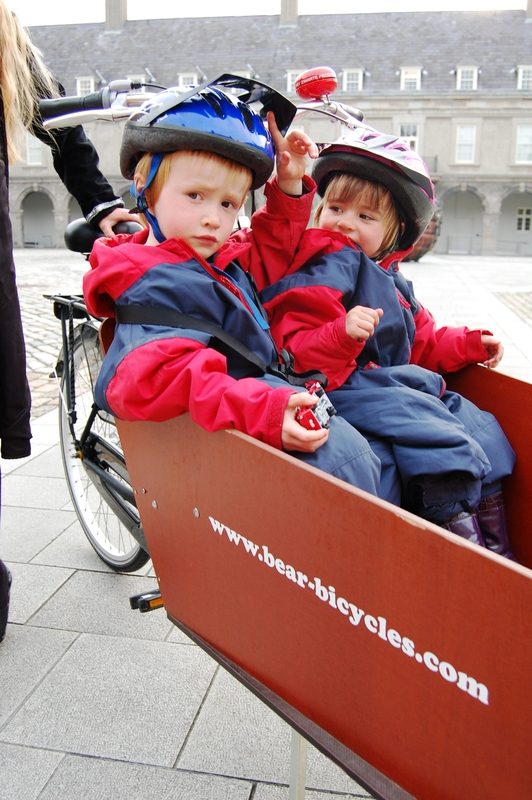 Back in Denmark, Rune, his wife Gitte and their son Bjorn used these bikes as their primary mode of transport. Now they do the same in Dublin. To the left of that same garden path there’s a grey hump, that looks like large stone boulder left behind by a glacier. 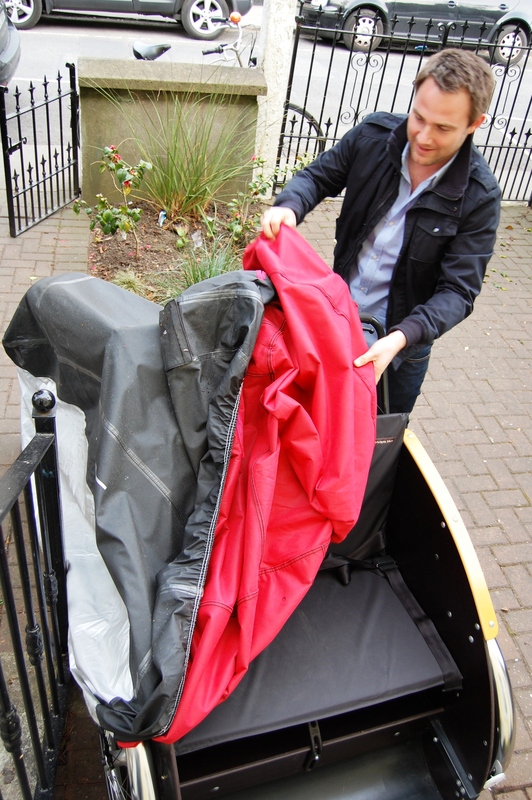 Closer inspection shows it’s a motorcycle cover with something underneath. When Rune pulls the cover back, a Christiania trike appears. If the two Raleigh bikes did not already have the Danes back home jumping for joy, then this Christiania certainly will. 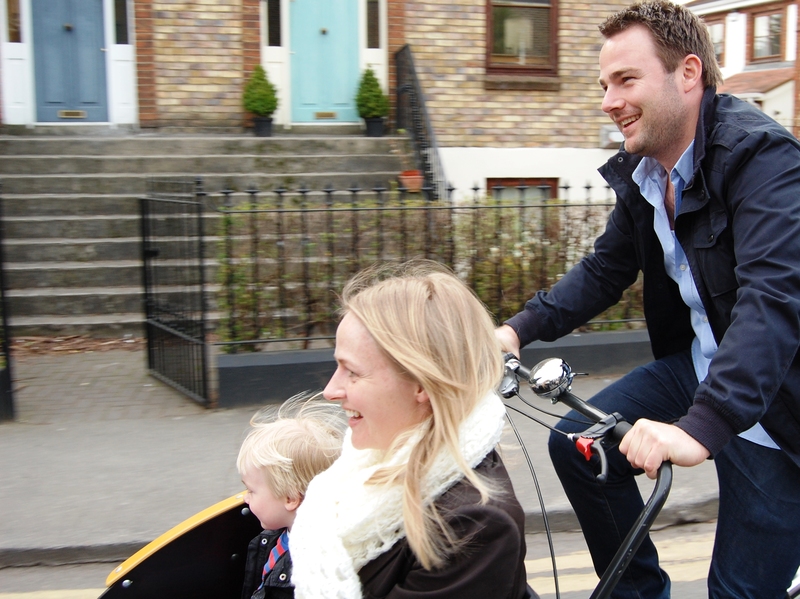 On sunny days, the Danish family will uncover the trike and go for a ride. Gitte and Bjorn will sit in front, and Rune – like a chariot driver from a Hans Christian Andersen fairytale – will take them wherever his wife and son direct him. It’s a ritual the family developed back in Denmark, where on late Sunday mornings, Gitte and Bjorn would direct Rune to a Copenhagen Cafe for smørrebrød. Now, that ritual continues in Dublin – and even though the smørrebrød are replaced by bangers and mash, the glass of Carlsberg stays exactly the same. Children should be playing outside. Research shows it increases their physical and mental health. 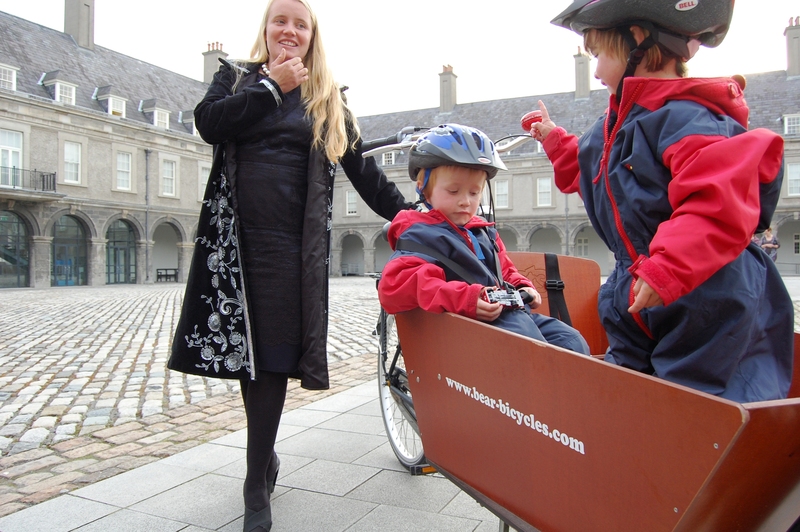 That’s why Caitriona Walsh set up ‘Little Green Fingers’, Ireland’s first child minding service that does all its activities outdoors – with help of a Dutch delivery bicycle. Yesterday, Little Green Fingers was awarded the Early Childhood Ireland Innovation Award. 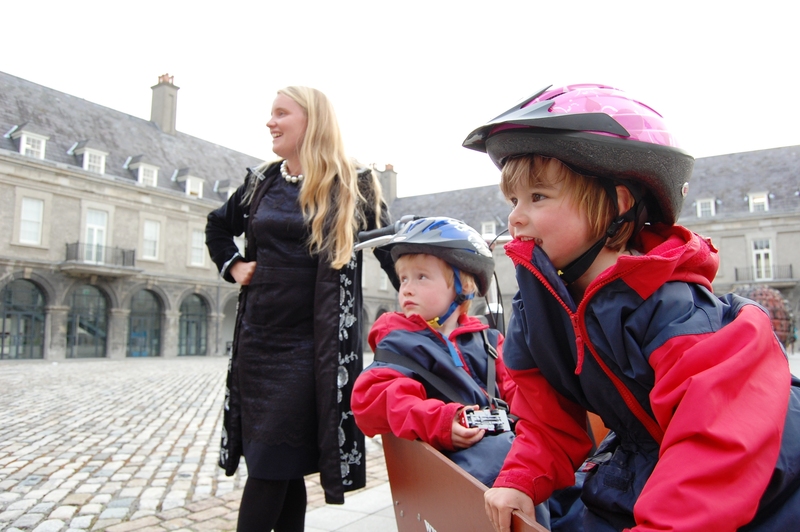 Caitriona and her children showed up in their delivery bike to receive the Award. Like normal childcare facilities, Little Green Fingers has literacy and numeracy games, such as number treasure hunts, telling stories, or rhyme exercises. The difference is: Little Green Fingers does it all outside. 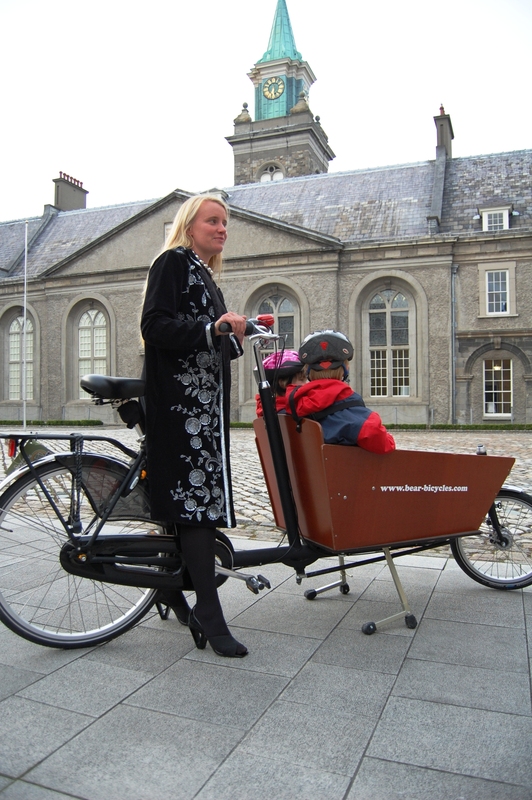 Caitriona uses a Dutch delivery bicycle to transport the children to the beach, the woods, or to excursions. She and the children spend delivery bicycle trips singing, pointing, and discussing surroundings. Special outdoor waterproof clothing keeps the children comfortable, regardless of the weather, and specially designed cameras allow them to document their outdoor adventures each day. Caitriona set up Little Green Fingers because she saw a need for alternative child care. Caitriona says “children spend too much time in an artificial world, and not enough time in the real world.” With Little Green Fingers, she aims to teach children about animals, plants and garden work. 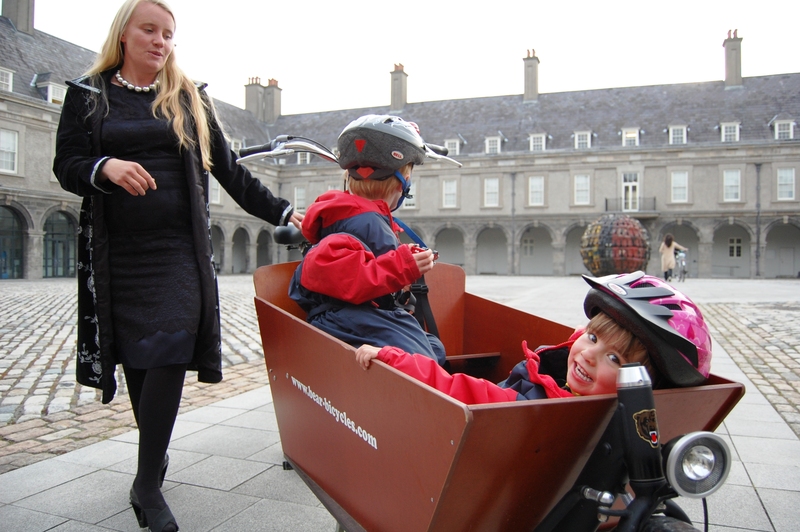 With the delivery bicycle, Catriona also takes children to the fire station, Newbridge farm or other local attractions, to give them an understanding of their community. The Malahide community, where Caitriona is currently based, is lucky to have her. 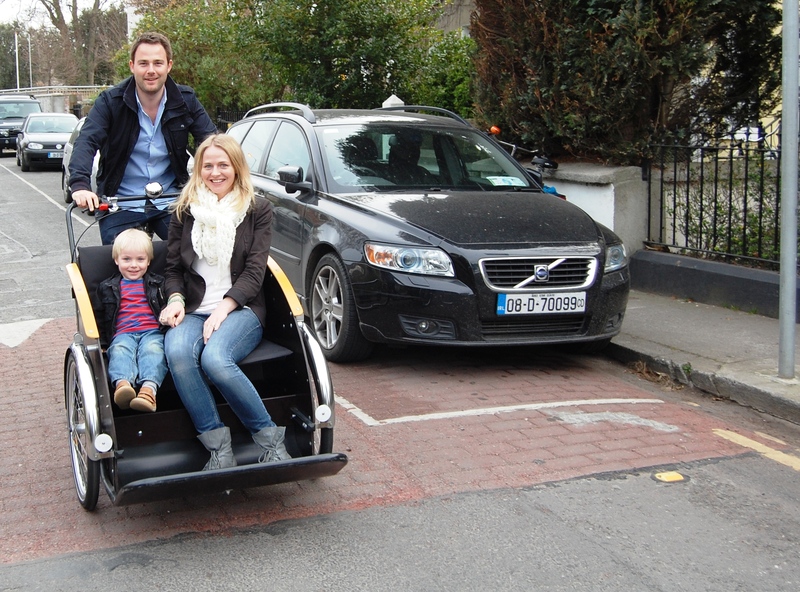 Let’s hope the Award paves the way for similar concepts in the Dublin community. Digital marketing agency Ebow may primarily be an expert in the digital world, but that does not mean it has forgotten about the physical world. To build a bridge between ‘offline’ and ‘online’, Ebow has set up a portal; a wormhole connecting the world wide web to earth. Through it, online businesses warp their products into the real world. And this spring, the wormhole is warping Dutch bicycles – in matte pink, gold, green, red, and fuchsia. Where is this wormhole? It’s right here, in Dublin’s Gallery Number One. The Gallery – with its big windows, QR codes and art – is the brainchild of Ebow’s owner, David Douglas. 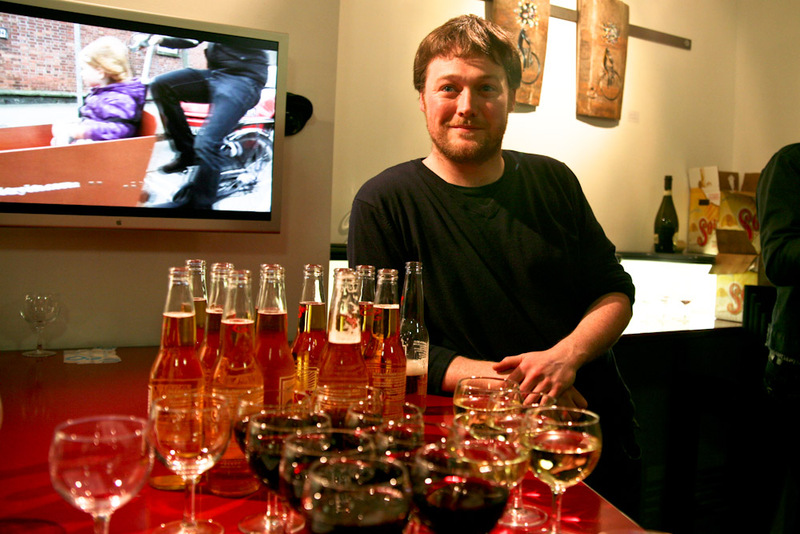 He describes the Gallery as his ‘digital playground’. The centerpiece of the Gallery is a 6 square foot close up of Tom Waits; hiding under his hat, hands with outstretched fingers next to his face, the beginning of a grin on his lips — like he’s playing hide and seek with his audience. The rest of the Gallery is filled with art by Matthew Knight – a young artist from Belfast who got inspiration for his art when living in Amsterdam. 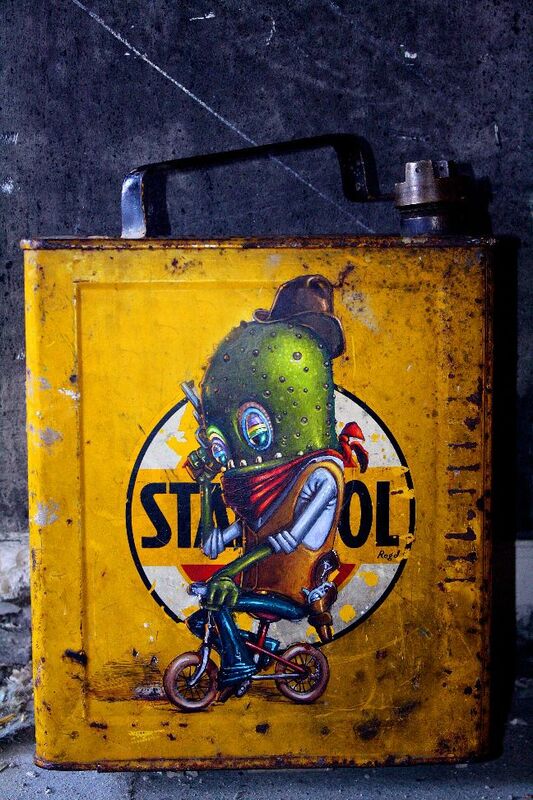 Knight’s most remarkable piece is a yellow Statoil jerry can. On it, the artist painted a bloated green gherkin on a tricycle. The gherkin has a cowboy hat and revolver, and it shoots you a look that leaves you unsure whether you should run away or give it a hug. 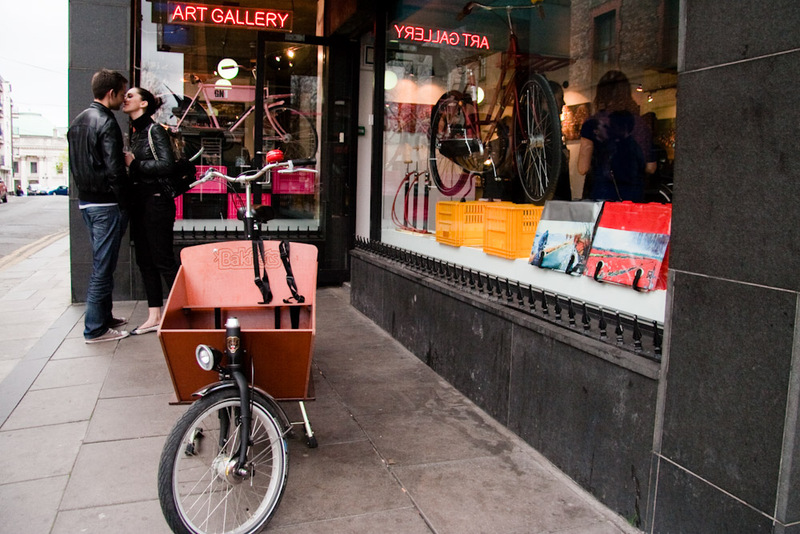 The rest of the Gallery is filled with Dutch bicycles and delivery bicycles, brought to Dublin by bear. 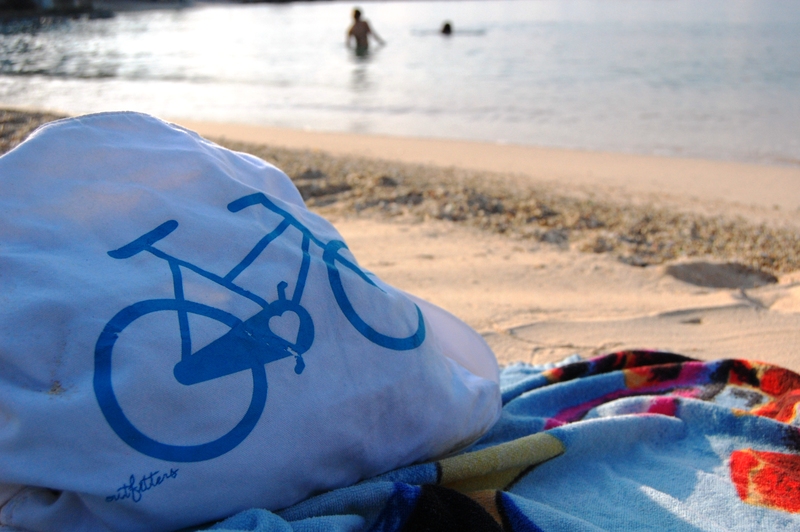 Bear is a bicycle company from Amsterdam, that set up an online shop in Dublin last August. 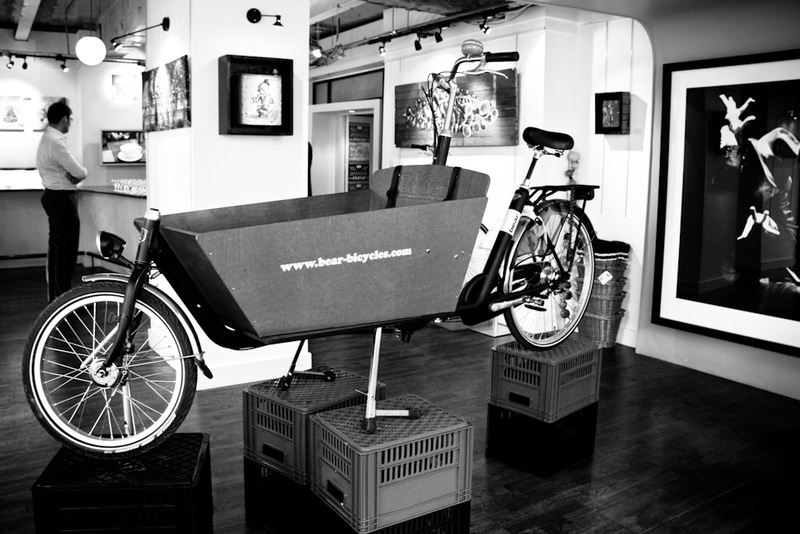 Via their website, bear aims to sell high quality Dutch bikes at the lowest possible price. 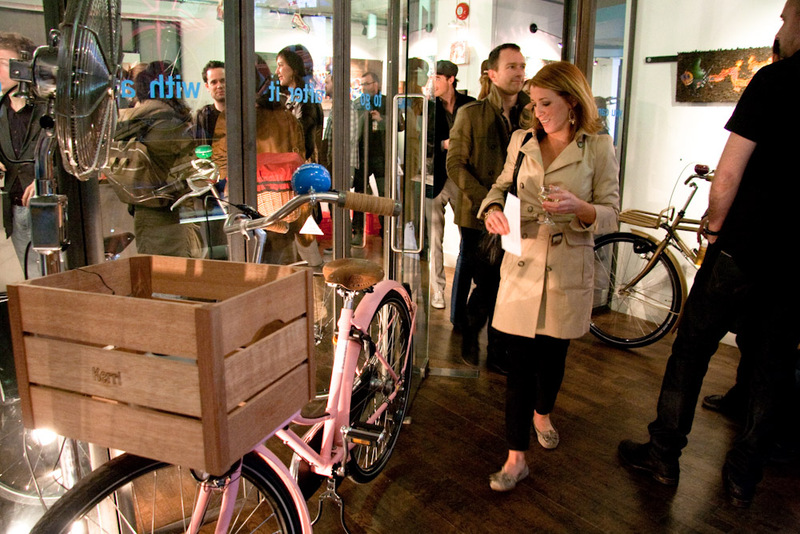 Recently, bear launched its ‘Embrace the Spring’ bicycle exhibition in the Gallery, to mark the beginning of its ‘Cycle the Seasons’ campaign. Bear will be releasing a new, distinct Dutch bicycle for each season, starting with their matte green spring bike (bear won’t say what colours are still to come). Bear notes their bikes are suitable for all seasons, saying their “spring bike will also work in winter”. 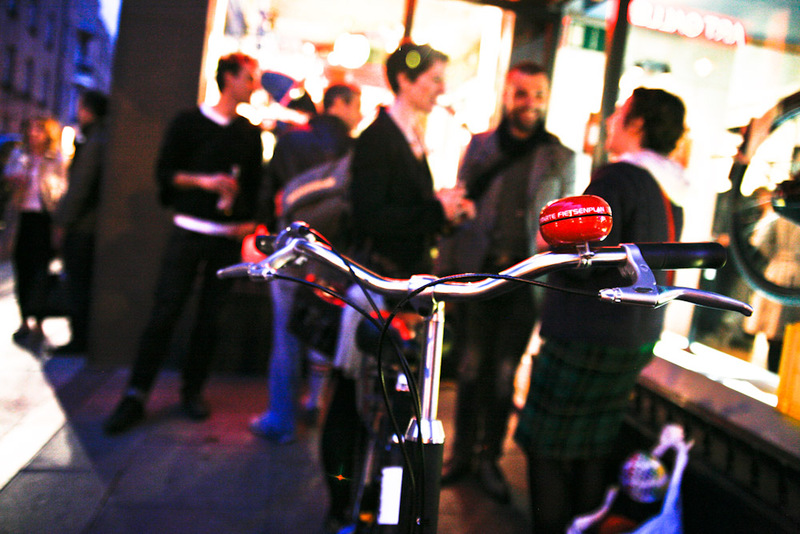 Last Friday, the art, photo and bike exhibition opened with a launch party. 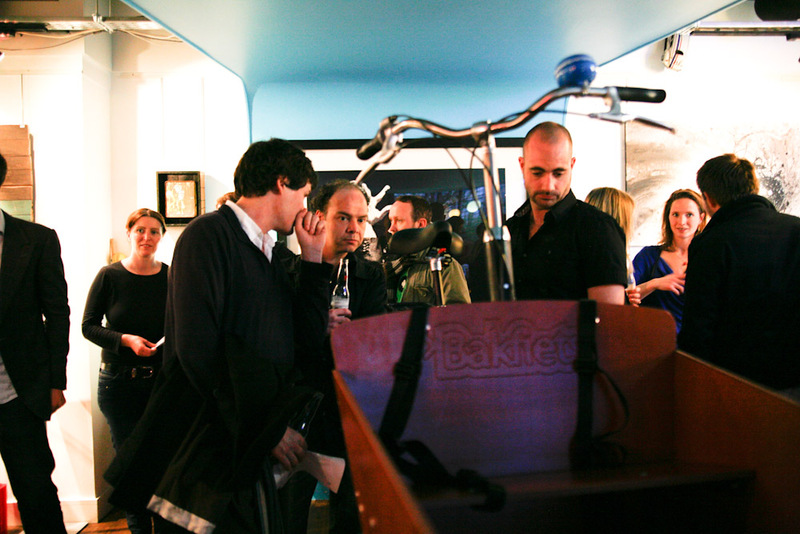 The Gallery space was quickly filled, people walked around or stood chatting outside. Ebow had chosen to serve sunny Sol beers; a sign summer is coming and winter is still far, far away.